Information to help you select the right ingredients for your cooking. The fruit of the Coconut tree has been used as a source of food for thousands of years with its flesh, milk, and oil being a sustainable resource that millions around the world depend on for their livelihood. Coconut oil is one of the main products which are maid from the coconut tree and is experiencing new found interest for its health benefits in recent years. The only way to eat truly unrefined coconut oil is to eat the flesh from a fresh coconut off a tree, all other forms of oil are refined and otherwise processed in order to extract the oil. When we refer to 'refined' coconut oil we are referring to oil which has been produced from Copra as a starting point and then been Refined, Bleached, and Deodorised (RBD). Copra is coconut meat which has been dried outside in the sun over a period of weeks or in smokehouses and as a result contains numerous contaminants which must be removed using the RBD process before it is suitable for human consumption. In the RFB process oil is extracted from copra using mechanical crushing processes, very often assisted by the use of chemical solvents such as Hexane to ensure maximum yield. The oil is then filtered through filtering clays to clean and bleach the oil and then it is heated to a very high temperature in order to deoderise it and kill off any bacteria or fungal spores which it may contain. Sodium Hydroxide is then added and further filtering is performed to remove monounsaturated fats. 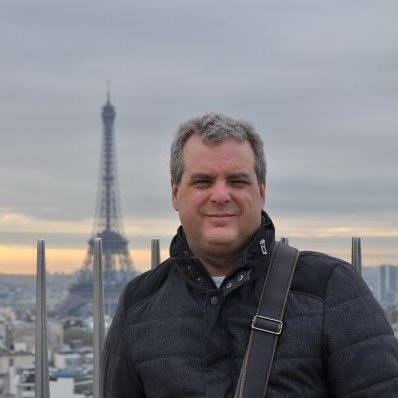 The resulting oil is odourless and although somewhat reduced in nutrients is fine for human consumption. Refined oil is sometimes subjected to another chemical process called Hydrogenation is order to remove all unsaturated fatty acids and increase it's shelf life and ensure that it remain solid at higher temperatures. This process results in the creation of trans-fats which have been associated with an increased risk of heart attack and heart disease. We recommend that you avoid including Hydrogenated oils in your diet. Virgin & Extra virgin are both terms for coconut oil which are refined from fresh coconuts instead of copra. If an oil is copra based it is not virgin or extra virgin no matter what the label on the container says. Broadly Virgin oil is refined using cold pressing or wet milling. This the most common method used, where the coconut meat is dried quickly and hygenically then the meat is mechanically pressed to extract the oil. The whole process occurs at temperatures below 120 degrees Farenheit, hence the term "cold pressing". Cooking with coconut oil is a case of using the oil in place of butter, oil , or shortening. If you wan't an almost odorless and tasteless oil which can be used for high temperature cooking up to e.g. cooking french fries then a refined oil would be suitable but be sure to look for oils that minimise the use of chemicals in the refinement process and stay away from partially or fully hydrogenated oils. Choose virgin oil if you desire the fullest coconut flavor and the most nutrients but be aware there is no standard that defines virgin oil so you need to check the label to ensure that the product is not a copra based oil which is being marketed as virgin. 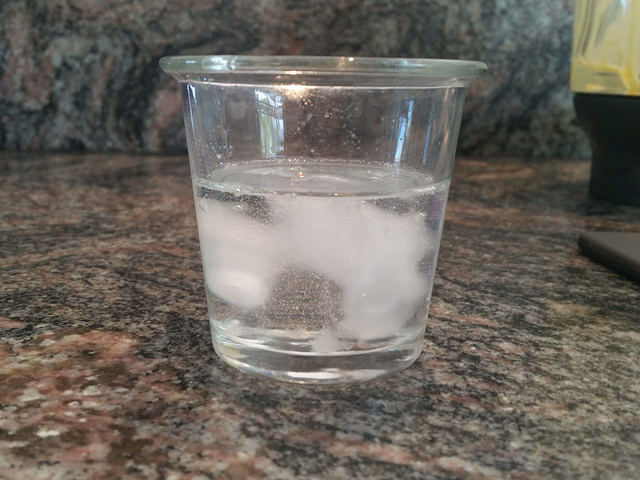 Coconut oil is solid below 76 degrees Farenheit ( 24 degrees Celcius ) so it will generally be solid at normal room temperature but it doesn't do the oil any harm if it changes between its liquid and solid states. If you are replacing butter then measure in its solid state if you are replacing liquid oil then measure the coconut oil in its liquid state. Suggested uses are to blend virgin oil into smoothies, to make salad dressings or use it as a substitute for oil or butter in baking, use refined oil for frying your favourite fried food ,sauteing vegetables, or to pop popcorn Don't be afraid to experiment to see where coconut oil might be a good substitute for other oils or butter. Maize (Zea Mays) or Corn has been used as a food source for 1000's of years and is one of the most important food sources to humans as it is consumed directly and indirectly as feed for livestock. 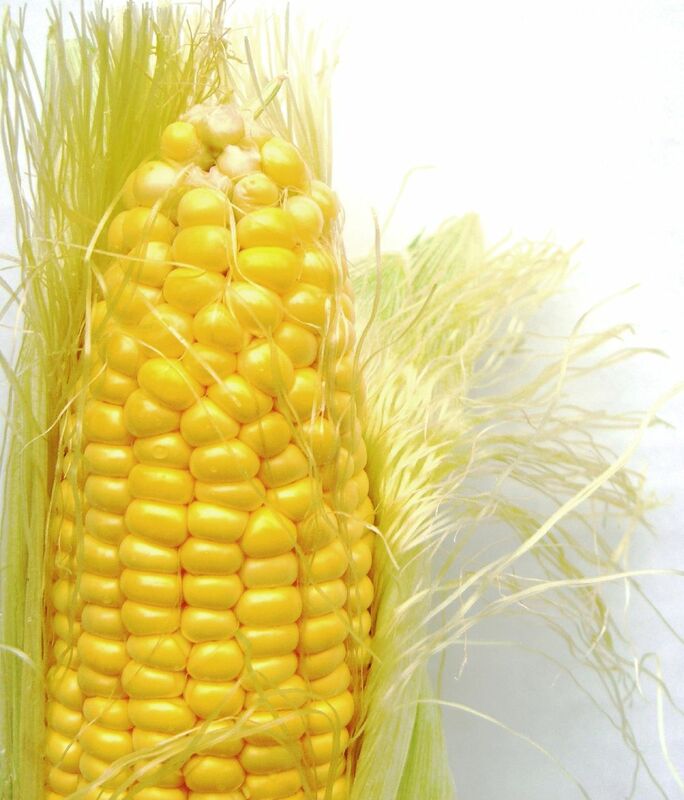 Hundreds of millions of tons of Maize are produced every year for direct or indirect human consumption with uses varying from vegetables for the table to ethanol to power motor vehicles. Corn has many uses in food around the world in many cuisines whether it be in its natural form as at table vegetable or in a extremely processed forms such as High Fructose Corn Syrup. Historically corn was highly valued due to the fact that it is very easy to store and preserve for use in winter months. 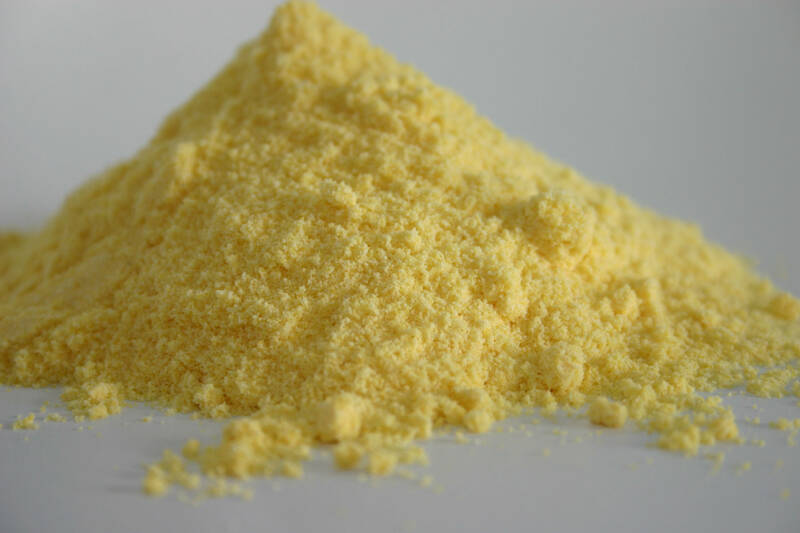 Corn meal or Corn Flour is a coarse ground flour which is commonly used to make cornbread and breadlike dishes such as tortillas, porridge , batters , breading, snackfoods like corn chips or , polenta, and many other foods. Corn starch is also confusingly, referred to as corn flour in British and Australian recipes. Corn starch is a very fine powder which is made from the Endosperm or fermentable starch which makes up about 80% of the kernel. Corn flour is commonly used as a thickening agent for gravies and saucesces , or as an ingredient in baked goods such as shortbread. 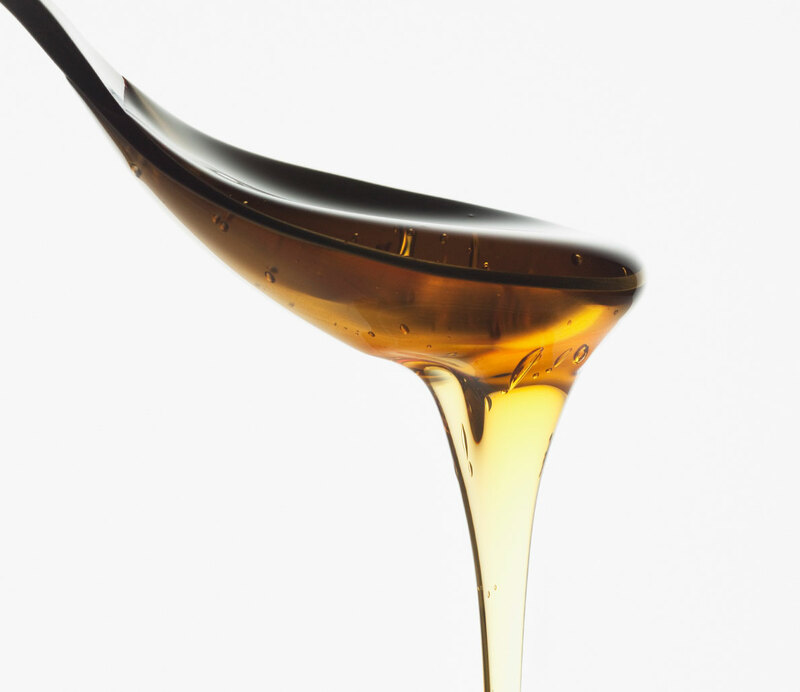 Corn syrup is made by extracting the corn starch from corn and then using a chemical process called acid hydrolysis which results in normal corn syrup which is commonly used as a sweetener which also prevents sugar crystalization. This is a different product to contraversial industrial sweetner known as High Fructose Corn Syrup (HFCS) which is a very cheap sweetner which is commonly used in mass produced confectionaries and soda . HFCS is produced by taking regular corn syrup and distilling it to make it even sweeter, you won't find HFCS is easy to purchase unless you are looking to buy it by the metric ton direct from a manufacturer. Sweet corn is a variety of corn which has a higher sugar content than other varieties and is commonly eaten as a table vegetable. Sweet corn is harvested and eaten or preserved before it is fully mature , prior to the natural sugars being converted to starch. in my view the best corn is freshly roasted in its husk on the cob and smothered in butter. 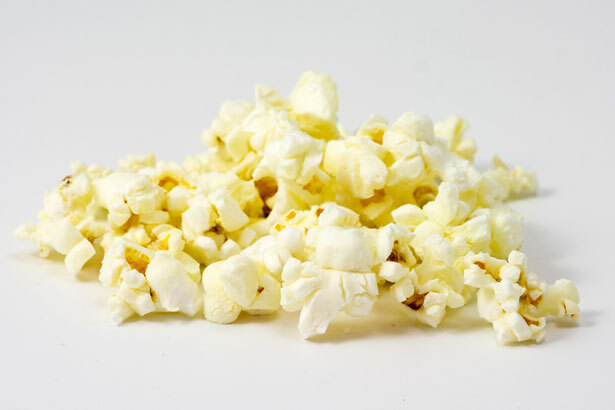 Popcorn is made by heating corn kernels causing the dense endosperm to expand and explode through the hard sealed hull. Popcorn is commonly eaten as a snack smothered in butter or other toppings. 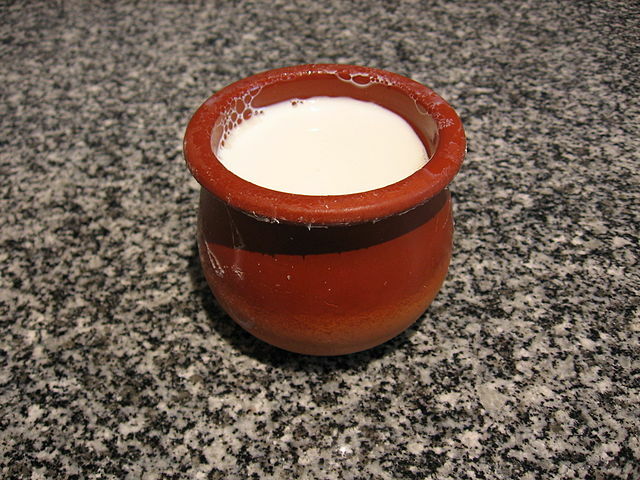 Cuajada is a junket like cheese which is traditionally made by adding Rennet to fresh Ewes milk and pouring it into clay pots to set. 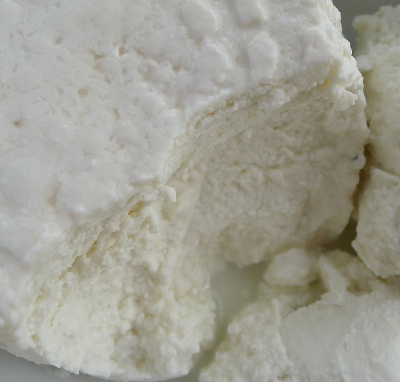 Queso fresco is a white crumbly cheese which is made by curdling fresh milk using an acid like lemon juice or vinegar and then pressing the resulting curds into a block. The cheese as the name implies is eaten fresh within a few days of being made. 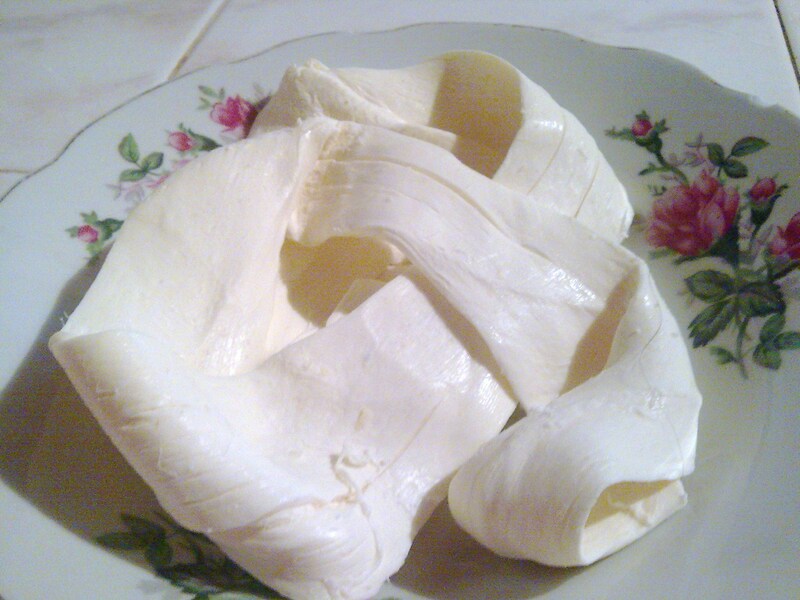 Queso Fresco is very common on Mexico and is often used as a filling for foods such as Chillis , Quesadillas, or to crumble over salads. Requeson cheese is a Mexican cheese which is made from cow's, goat's, or sheep's milk using a method which is very similar to the process used to create Ricotta cheese. As a result Requeson which is sometimes known as Requeijão cheese has a very similar taste, texture, and nutritional value to RIcotta cheese. Requeson cheese is best consumed fresh as a healthy, protein rich, spreadable cheese or as a stuffing for dishes such as Enchiladas. 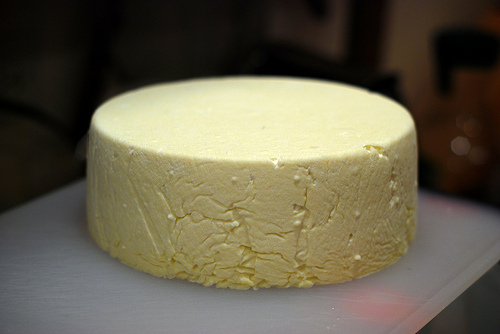 Queso Asadero is the same cheese as Queso Oaxaca but rather than being rolled into balls it is formed into blocks suitable for slicing. Oaxaca cheese or Queso Oaxaca is a Mexican rindless white cheese which is similar in texture to Mozzarella making it an ideal ingredient for stuffing dishes such as quesadillas or empanadas. When Oaxaca melts it becomes creamy without giving off any oil making it an excellent cooking cheese , even at high temperatures. Queso Oaxaca is an artisan cheese made from cows milk using the same string cheese process used to make Mozzarella cheese which involves stretching the cheese into ribbons and rolling it up into a ball. 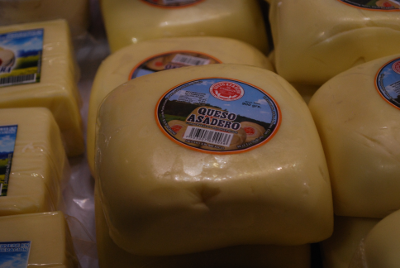 When formed into blocks suitable for slicing this cheese is commonly known as Asadero or Queso Asadero. Hoja Santa or Piper auritum is a Mexican herb of which the fresh leaves are commonly used to wrap Tamales or to provide flavor to soups such as Pozole and sauces such as Mole Verde. 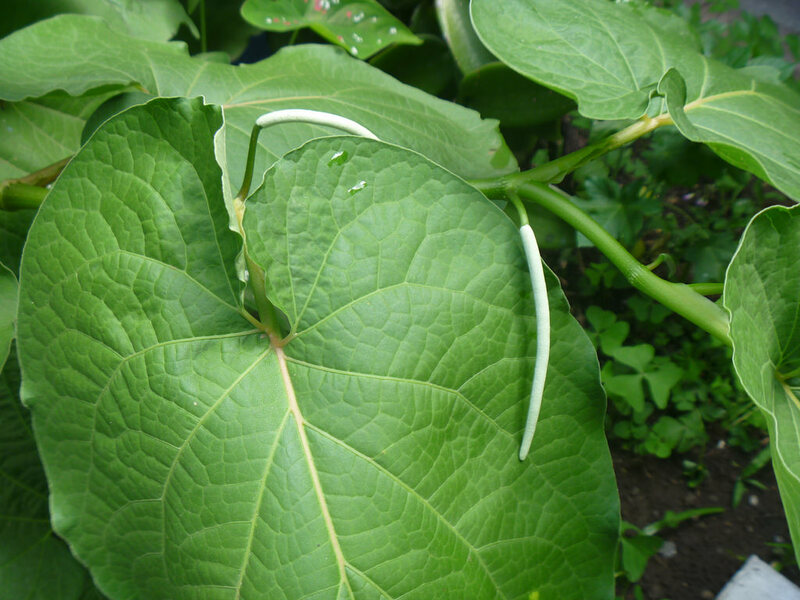 Hoja Santa leaves grow up to a foot or more in size and are quite tough so are not suited for use in salads. When cooked Hoja Santa leaves retain their color and flavour which is said to be reminiscent of aniseed with a hint of black pepper. To use Hoja Santa as a wrapper you need cut down either side of the vein in the center of the leaf and then wrap the sides around ingredients such as fish, fish, chicken or cheese. The wrapped ingredients are then baked or steamed and the leaves are eaten along with the filling.